Mikailia Ulmer, age 11, knows a few things about bees. She was stung by two of them in the span of a week when she was just 4; naturally a frightening experience. But her parents suggested that she research information about bees to help cope with her fear of the stinging insects, and Mikaila found much more than just the basics. She learned about the peril bees face today and how vital they are to our way of life, and went from fearing them to wanting to help. So she devised a way to help save bees – and became an entrepreneur. 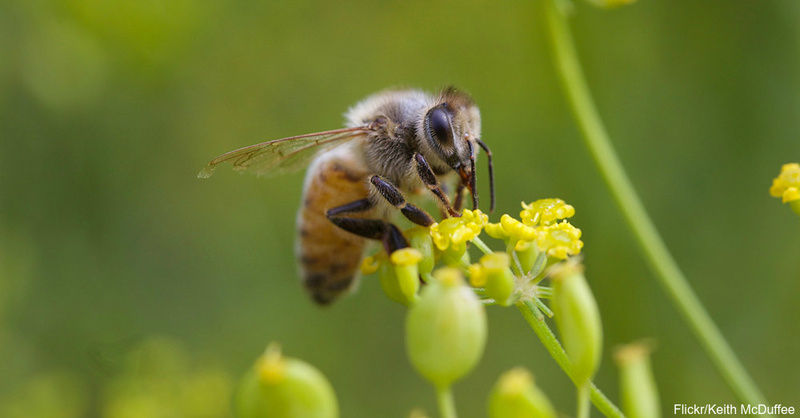 Mikaila discovered that bees pollinate lots of crops useful to humans, and declining bee populations could create problems with the food chain. To help the bees, the young lady created her own kind of lemonade. The original flaxseed lemonade recipe comes from a cookbook, published in the 1940s, used by Mikaila’s great-grandmother. Mikaila, from Austin, Texas, added locally produced honey to the mix and then she donated part of the profits to bee-based organizations. This great idea soon took off into something Mikaila didn’t expect when she first started her lemonade sales. Mikaila frequently sells out of her entire supply at children’s entrepreneurial events. 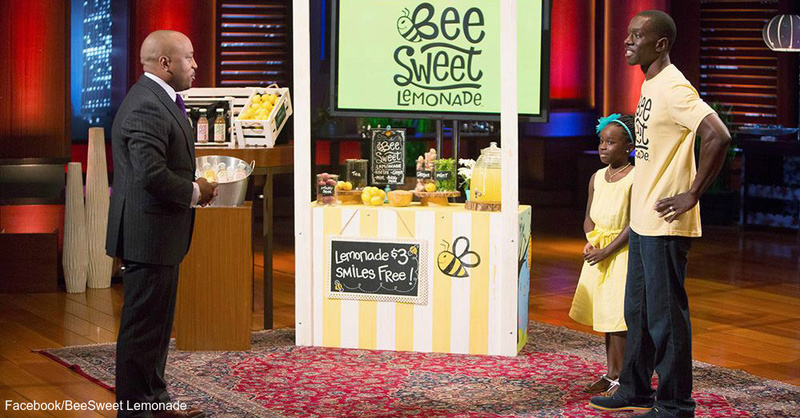 Eventually, the youngster caught the attention of “Shark Tank,” and she won a $60,000 prize to take Bee Sweet Lemonade to the next level. Thanks to the prize money and the television show, Whole Foods Market noticed Mikaila’s idea. 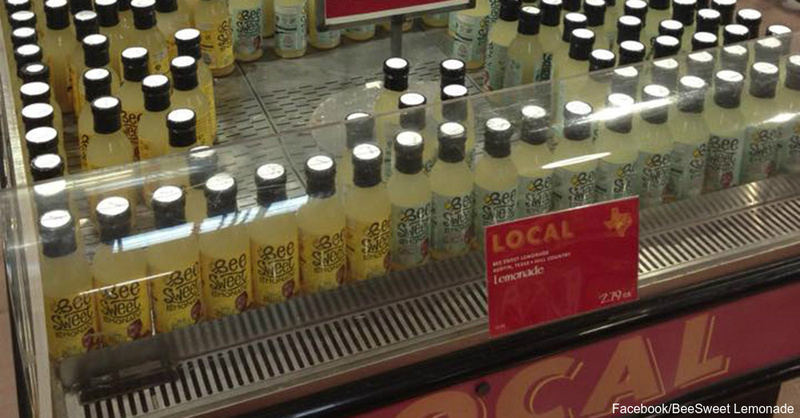 Once the product hit store shelves, Whole Foods predicted Bee Sweet Lemonade would sell 140,000 bottles in 32 stores among four states. Mikaila continues to improve on her original business model, all while donating up to 20 percent of the profits to help bees. Running Bee Sweet Lemonade is a family affair as Mikaila’s parents and siblings help create new flavors as the company tries to expand its product line. In her spare time, Mikaila also helps her friends and classmates start their own businesses. 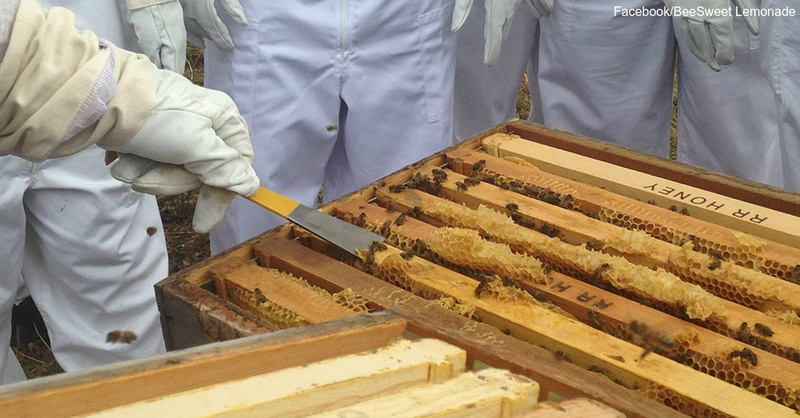 All of this happened just because of two bee stings, some research and an old cookbook. Mikaila is an energetic young lady who already has a great future ahead of her thanks to her hard work, dedication and her family’s support. Imagine what you can do with the same kind of enterprising spirit. Help save the bees by doing some of your own research.